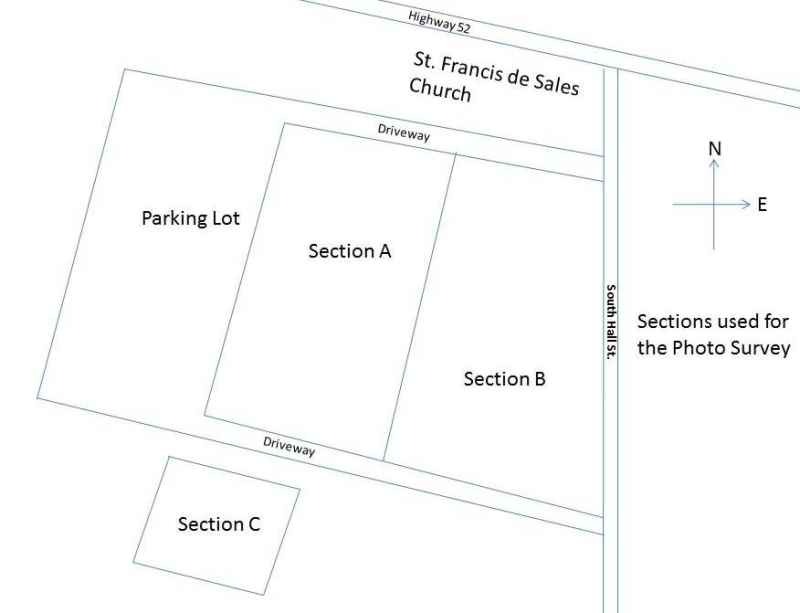 This section diagram does not depict the official St. Francis cemetery sections. 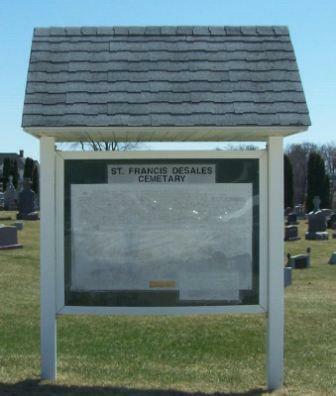 It comes from the notes that I (Bill Waters) made as I conducted my photo survey of the St. Francis cemetery. The sections shown on this diagram correspond to the sections that are provided in the cemetery table.